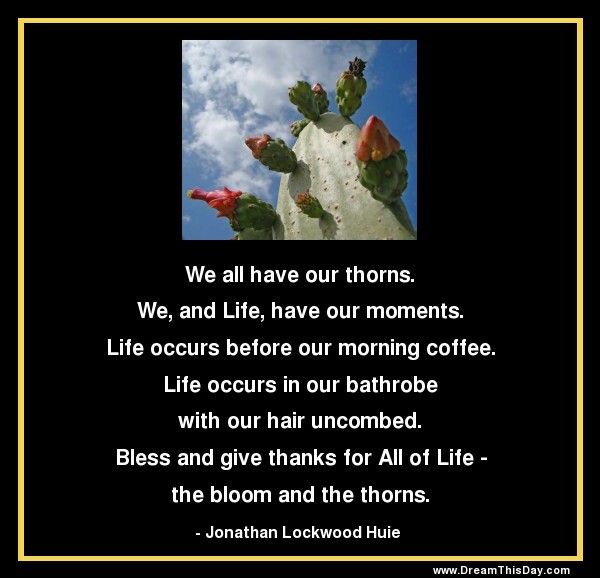 Thank you for visiting: We all have our thorns. We, and Life, have our moments. by Jonathan Lockwood Huie.